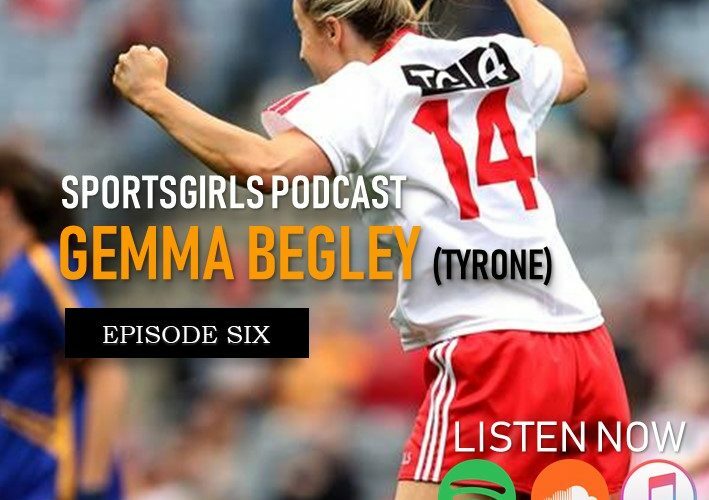 SportsGirls Podcast Episode 6 with All Ireland winner Gemma Begley OUT NOW! SportGirls Podcast this week had on the show 2018 All Ireland winner Gemma Begley. The Tyrone star is also on the WGPA executive and speaks about the future of the WGPA and the many postivie intitiatives they have in place for the futher development of our great games. Diane O’Hora is also on the show as our football expert, while our resident host Dee O’Flaherty discusses all the latest topics within Ladies GAA while having a great chat with one of the greats of the modern Ladies Football era.